Toyota introduced the andon cord in their manufacturing lines to help people to stop the production line and alert the people around if an abnormal situation arises. It is a cord that hangs above the head within easy reach of any to help to immediately gather the attention of the others. While the rest of the industry was treating production line is something that never should be stopped and let quality control take care, this one put power in the hands of people on the line to take a call to improve quality by attacking the problem at its source. 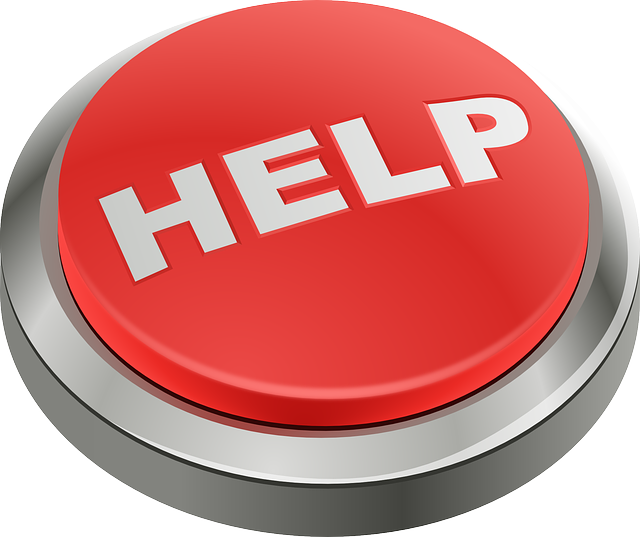 The idea then widely got adopted in different forms like ‘Help’ buttons in various manufacturing sectors. It was easy to adopt in manufacturing as we can see what is going wrong and gather together to immediately fix the problem. In software development it is not obvious when to pull the andon cord and how to collect thoughts of people on what to solve. Dev huddles are the answer to the andon cord in software development. 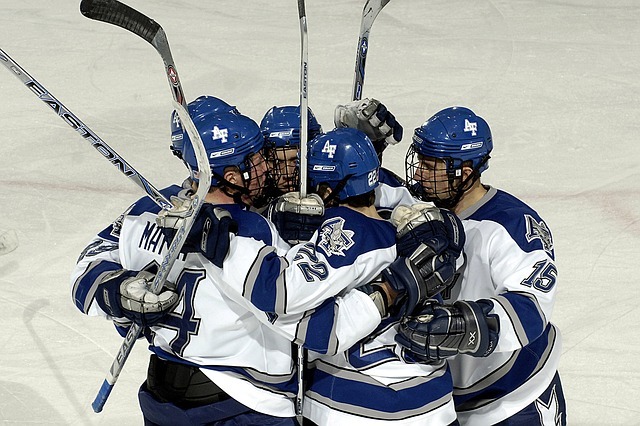 Huddles are very common in any team sports, team members quickly huddle to celebrate a goal or discuss a plan. The team also optimises over time to communicate very effectively in fewer words and quick time. When to call for a dev huddle? Our programming has deteriorated from a flow to brute force or trial/error method. Manuals did not help to resolve and even a quick help from another team member did not help. We find a badly developed code and need to bring it to attention of the team when it is still fresh in mind. We are about to make a major change in the code base and every body needs to be aware of the incoming change so they are not surprised. How to make sure that we don’t waste other’s time? Team time interruption is expensive, so before calling for a dev huddle we need to make sure that we have all our show and tell pieces ready for discussion. One example is when stuck at a problem, quickly jot down the problem and the steps tried to resolve that did not work on the whiteboard in diagrams or words; then call for the huddle. If the resolution or direction is not found within 10~15 minutes, break the huddle to come and do a detailed research on the problem. Why should dev huddles work? Dev huddles work on the idea of crowd wisdom, the average output of a group is always higher than best individual in the group in most cases. Ideas & solutions can come from any one provided they are given a good explanation about the problem. Dev huddles also help in knowledge sharing in a terse & effective manner. I got a chance to walk on the Golden Gate bridge, could not stop admiring the beauty of the surrondings and the bridge. One can see what the bridge is subjected when taking a walk on this one, I arrived at one edge of the bridge when it was bright & sunny and by the time I reached the other end it was misty & foggy. It is constantly pounded by waves & high speed wind; and takes a lot of traffic. It left me curios to find the engineering behind it, after a while I stumbled on a documentary made by Nat Geo titled ‘Impossible bridges – Golden Gate’. The engineers thought that it is impossible to build such a bridge because the water was too deep and winds were too fast and the distance is too long to cover. Even if built people wondered about how could it be sustained. Nat Geo’s documentary showed how the crew worked over the years to strengthen the bridge, rework the floor without disrupting much traffic flow. There were innovations like suspended traveling platforms to work on the cables. The bridge withstood an earthquake and was strengthened to withstand stronger earthquakes. At the end of the documentary, the narrator mentions, he is sure that all parts of the bridge has been replaced at least twice but due to the engineers’ skill, people never knew that they are looking at a new bridge. The same holds good for long running software projects, many softwares over the course of time change so much internally based on the people working on it, which Richard Gabriel calls as Habitability in his book ‘Patterns of software architecture’. If the engineers who took over the maintenance of Golden Gate have not replaced the bridge over the course of time we would have a big heap of metal lying on the sea bed due to structural erosion. It is the same analogy that applies to software called ‘big ball of mud’ due to software rot. The biggest reason given for software rot is that there is not enough time. Architecture is a long term concern, little beyond the learning horizon as mentioned by Peter Senge in his book ‘Fifth Discipline‘. We are not able to observe the effects of software architecture in the near term as there are very urgent business needs that keep coming up and they are never tangible like bridges; visualising them requires experience and skill. The advantage a software has is that it can be made more robust even after it has been built hastily. How do we find that the architecture & design needs a revamp? If the change to the software looks simple and trivial but takes a bafflingly disproportional amount of time to fix. If it is difficult to visualise the code and explain to others in simple abstractions. If a technology upgrade looks infeasible without a rewrite. If there is too much dependency on individuals and context. The revamp is not just about modular design & clean code but also adequate test coverage along with a robust continuous delivery mechanism similar to how the Golden Gate’s engineers used suspended traveling platforms to carry out their repair work on the cables without affecting traffic. A successful well maintained app that takes advantage of new technologies and changes hands would definitely been written many times over and no one would have noticed it.